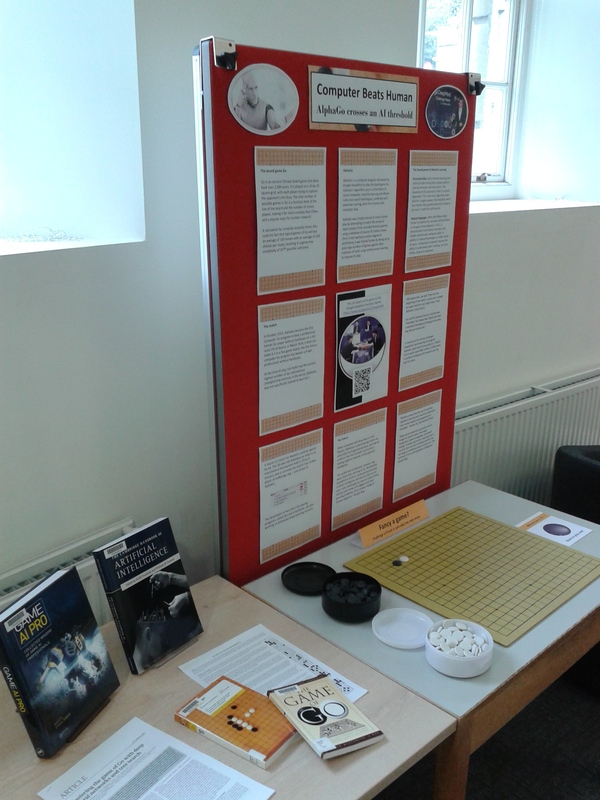 We have a new display in the RSL Entrance Hall Lounge – Computer Beats Human: AlphaGo crosses an AI threshold. It focuses on the Go match between the AlphaGo computer program and a professional Go player, Lee Sedol. It includes a Go set for library visitors to try the game. UPDATE: The Oxford Go Club will be demonstrating how to play the game 12-2pm on Thursday 5th May 2016 in the Lounge. All welcome! UPDATE 2: The Oxford Go Club will return on Monday 16th 2016, 12-2pm and Monday 23rd, 12-2pm for further Go demos. What is the key to success for women who work in science? 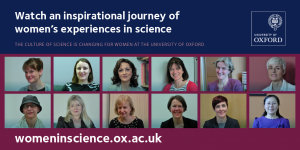 A new website delves into the experiences of successful women in science at the University of Oxford, through a collection of video narratives. Find out more at www.womeninscience.ox.ac.uk.